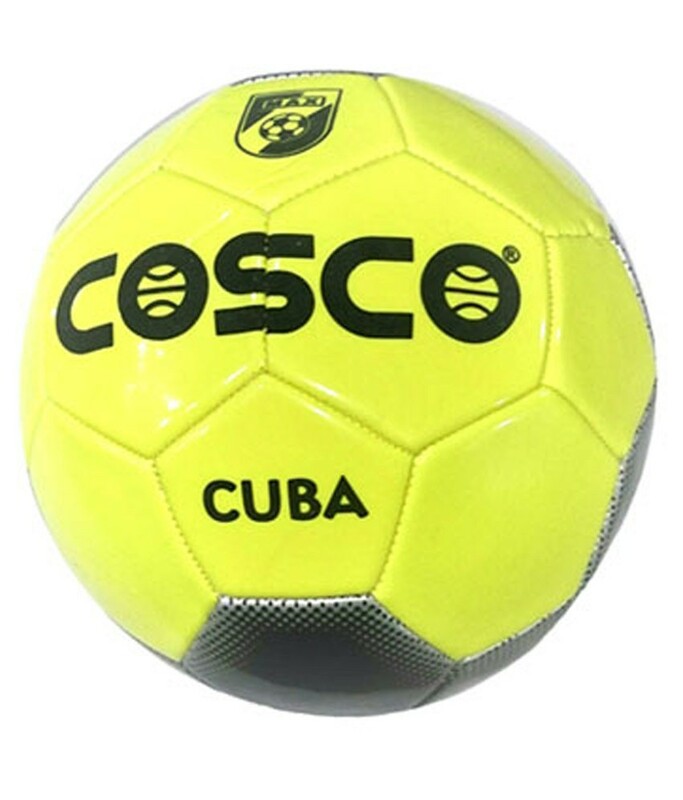 The Cosco Cuba football is a very attractive looking ball with its eye-catching details. 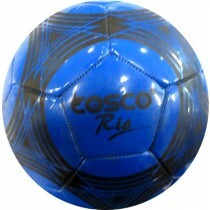 It can easily be spotted on the field while you play . 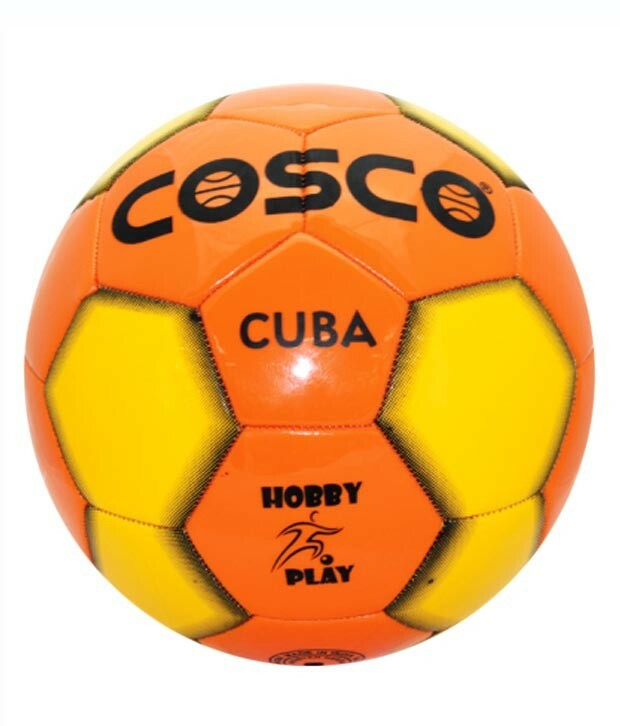 The Cosco Cuba football comes in bright and assorted colour combination to suit your preferences. 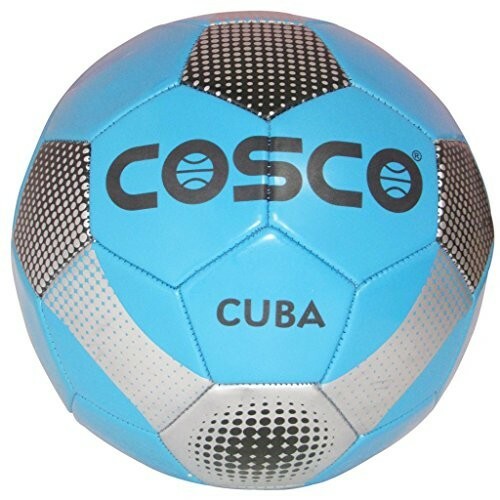 The cosco cuba football is machine stitched of polyvinyl chloride. 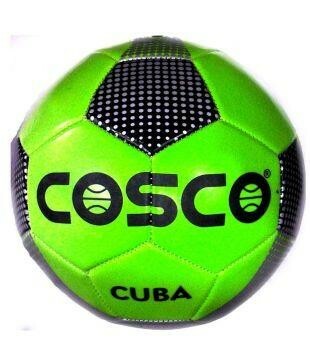 The Cosco cuba football has a Durable top cover, excellent shape stability & air retention. PVC MACHINE STITCHED Nylon winding and butyl bladder.